How can educators teach prevention to their students? Educators* are the most critical pieces of the prevention puzzle. Educators serve as a guide or compass for students and play a vital role in shaping how they view the world around them. No matter what age group you directly work with, there are endless opportunities to shape the character and future of an individual. 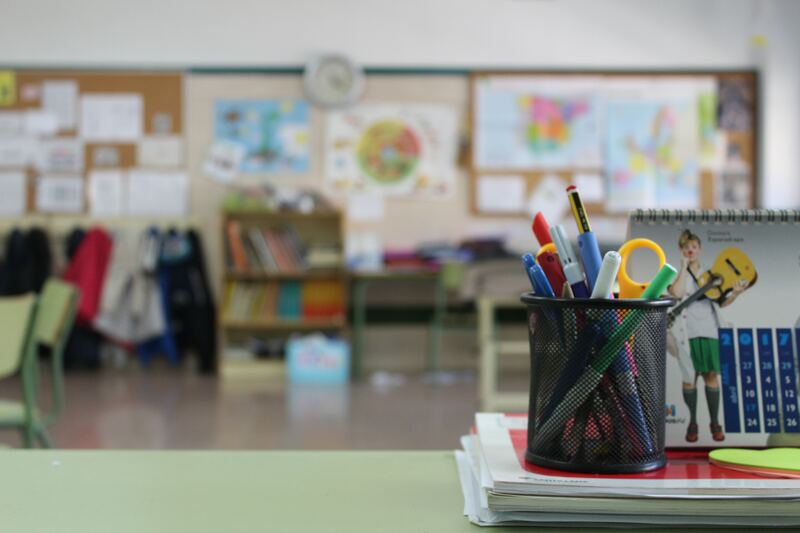 Safe learning environments are essential to educational success and school connectedness can play a critical role in positive outcomes. NJCASA’s resource on campus sexual assault covers facts and statistics around violence on campus and ways educators can respond to students who disclose to them and prevent violence. 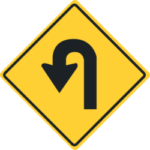 Pro-social bystanders are those that can find safe ways to act when they see harmful behaviors and attitudes. In your day-to-day engagement with colleagues and students, “hit the brakes” if you see bullying happening or victim blaming. 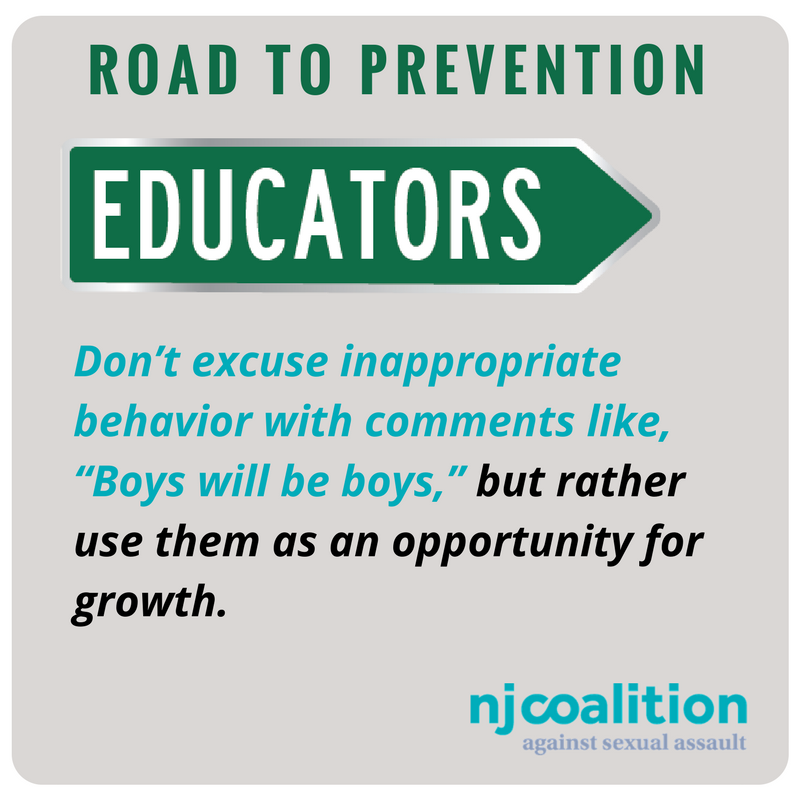 Don’t excuse inappropriate behavior with comments like, “Boys will be boys,” but rather use them as an opportunity for growth. We like this document of bystander intervention examples for educators from the National Sexual Violence Resource Center (NSVRC). NJCASA’s research document on collaboration with early childhood educators, which covers prevention strategies and resources for children at the elementary school level and below. Words are powerful and can convey a sense of support.. If someone shares their experience with you, try saying, “I believe you,” or ‘It’s not your fault,” or “Thank you for sharing. That takes a lot of courage.” Ask them if they want to be connected to resources that can help. If you work with youth under the age of 18, remember that you are a mandated reporter of child sexual abuse. * For this resource we are defining educators as those who work in a wide range of settings from daycare settings to preschools to K-12 to higher education settings in a wide range of roles from administrative to managerial to teaching to support staff.